Milo celebrates his 1st birthday in style, on a very summery day, with an older sister who had significantly different ideas about what the morning should hold…. One year old Sid and big sister Ananya have too much to do to stay in one place for a photo together. Luckily, the grownups have more tricks and patience. As Miss Emmie has now mastered walking, she can adventure all on her own! Not that Emmie finds herself alone very often.... Big sister Claire is never far away! 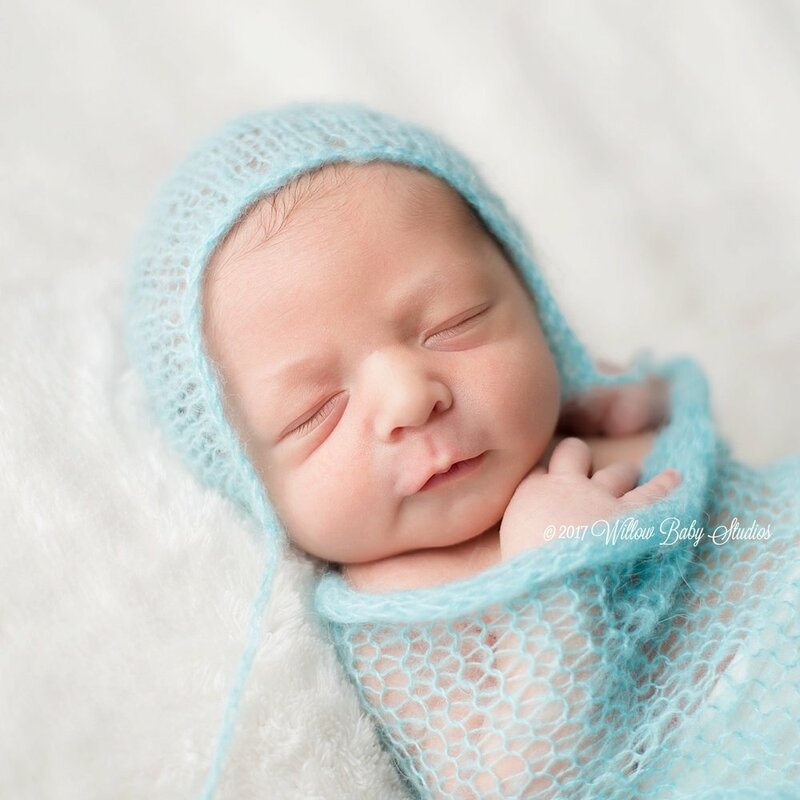 How much do you just want to snuggle baby Evan with his adorable squeezable cheeks? At about 6 months, this little guy was such an easy and agreeable subject.....He wasn't always convinced that the photo session was fun, but his parents came super prepared with many exciting toys, and he joyfully played drums on this awesome orange ball with smiles galore. Evan found momma time pretty agreeable whether or not toys were involved.... Included in the bag Evan's parents brought was a traditional Chinese toy that his Grandma, who also joined us for the session, had a great time sharing with him. And there you have it: Evan and his family! 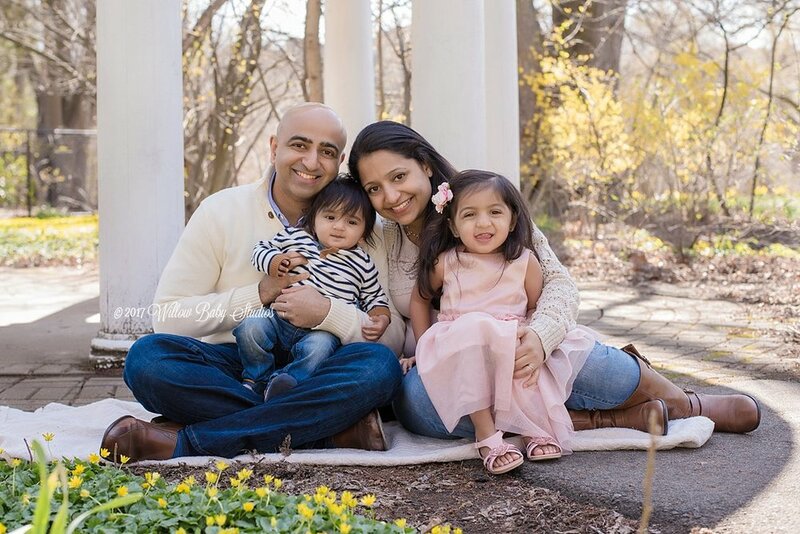 Also, this lucky photographer already has plans with his family for upcoming sessions - so there will be two more sessions to share of this little one over the next year or so! When dad returned he gave us coffees and we handed over his daughter. 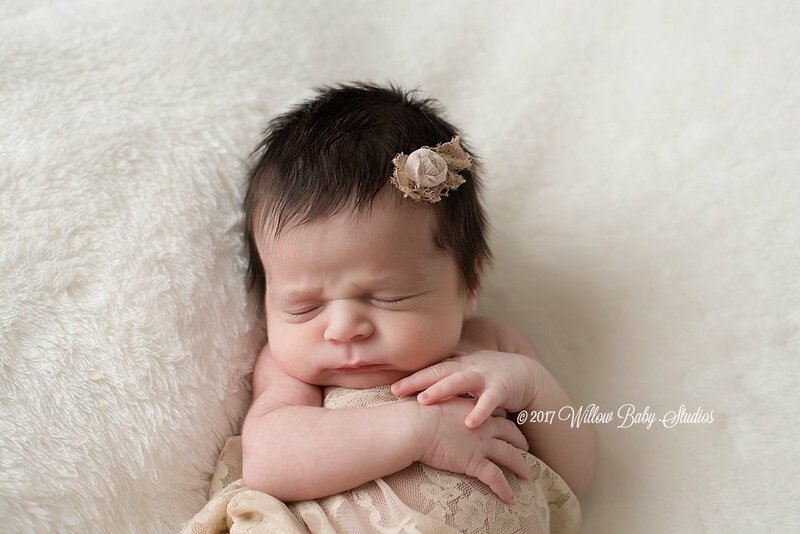 We wanted to re-create a favorite photo from Sullivan's newborn session and Estelle was quite happy to oblige.Oh you guys... I am so thrilled for you! And also, for me, because we have two more sessions coming up this year. Let's hear it for First Year Package goodness! Woo-hoo! 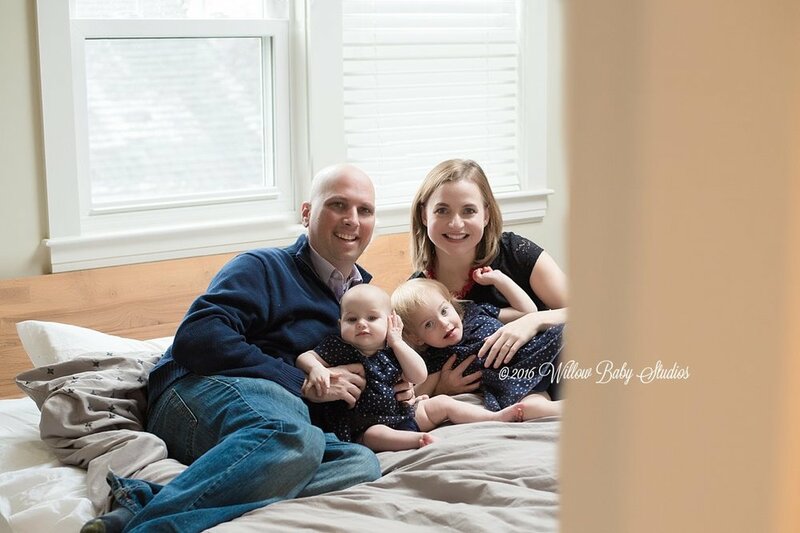 And now, the whole family:Sid's momma commented to me that getting together for our photo shoot was more like hanging out with a friend that happened to be a professional photographer! Such a compliment, and I couldn't agree more.... spending the morning with them was truly delightful!I hope you all love your sneak peek, and I can't wait to share more soon! Hi Everyone! Here's a brand new little guy for you to meet....... it's Milo! To this family that I am oh-so-fond of: you four are so dear to me, and I couldn't be happier to take photos of this adorable little guy.... Can't wait for six months! 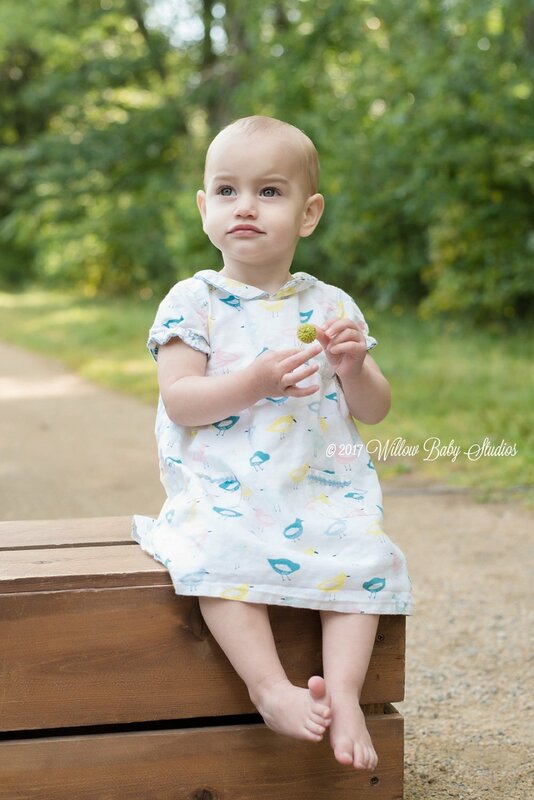 Can you believe that Miss Emmie is already at her six month milestone? 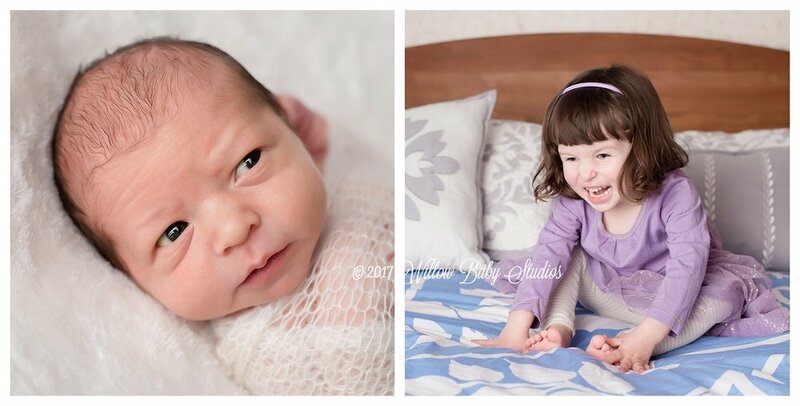 This cutie pie and big sister Claire are a bundle of darling-ness and *energy*! 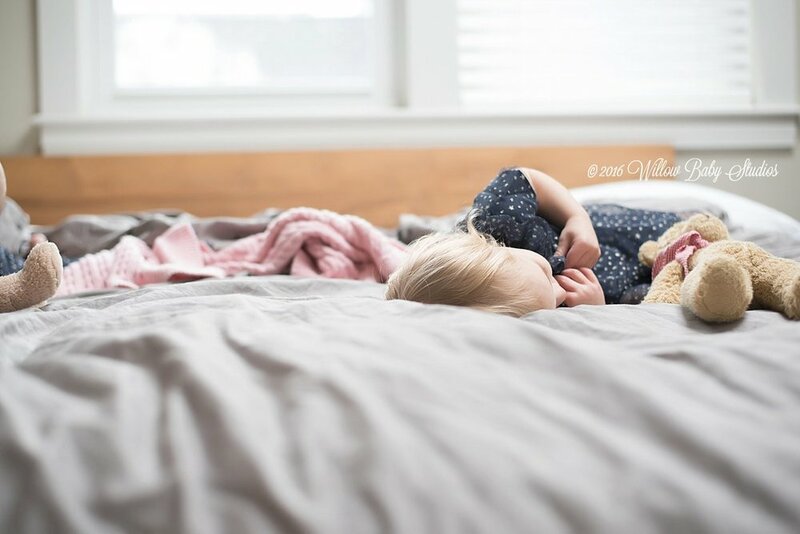 (I truly am in awe of their parents for managing to organize five photos sessions in the past few years with two kiddos under the age of three! No easy feat!) Can you get over those kissable lips and adorable toes? Happy Holidays to you four! I can't wait to see you again in the summer! The parents of these cuties did one of my favorite things.... got my Year of Loveliness package for both little Emmie and her big sister Claire. With this package, I come and photograph your little one and family three times during the first year, and present you with a gorgeous heirloom album after the first birthday session. This is one of the best gifts you can give yourself, grandparents, and your tiny person! It's also a way to save a bit on your photography investment, which is, of course, always a nice thing! Remember this sweet pea? It's Naaz!!! She still rocks the darling headband her momma had for her to wear to her first session, and her full head of newborn hair has turned into these luscious curls. Naaz is now over six months, and sitting up like a champ. 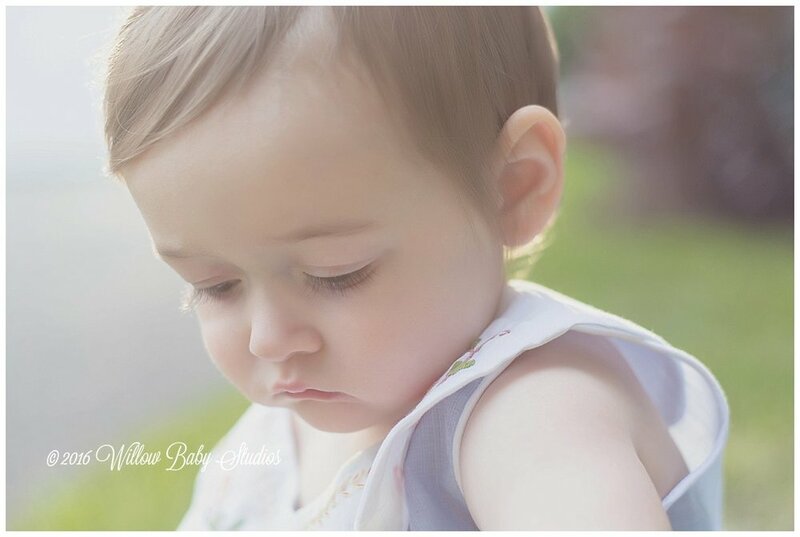 Despite her getting over being sick recently, she did an amazing job with her photo session. Her adorable smile in the family photo below makes me quite happy indeed :-)She *loved* being held up in the air like this. And her conversation with daddy made her very thoughtful indeed! 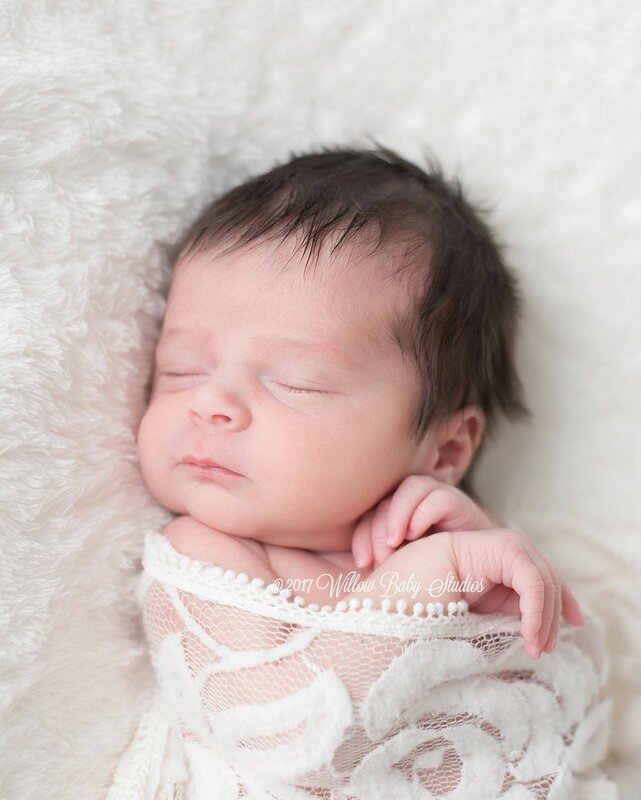 Just as her newborn session was attended by extended family, this sitting session was also a full gathering of many adults who adore her dearly. Her Auntie, who schemed up the amazing surprise gift of the First Year Package, is clearly over the moon for her baby niece. 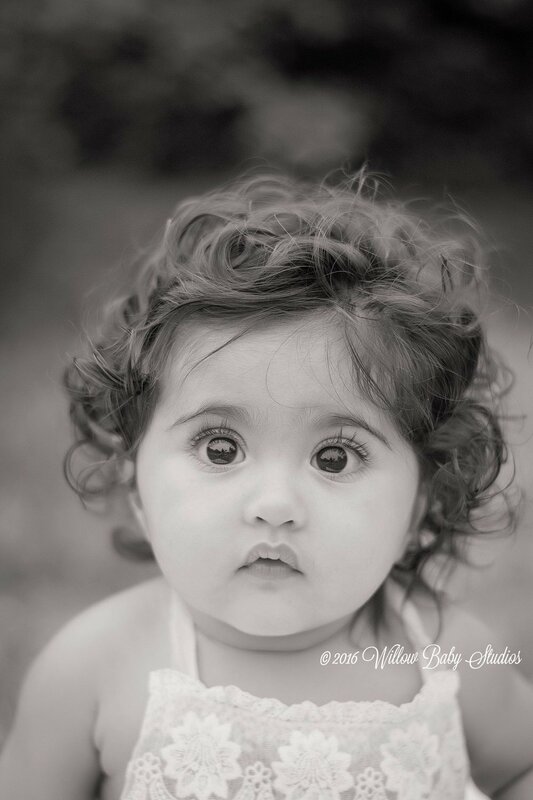 Surrounded by her parents, an aunt & uncle, and one set of her grandparents, darling Naaz has an amazing base of caring grownups. Oh, sweet little one! Just a bit over a year ago, you came into the world. I was lucky enough to meet you, and your extraordinary parents, right away. 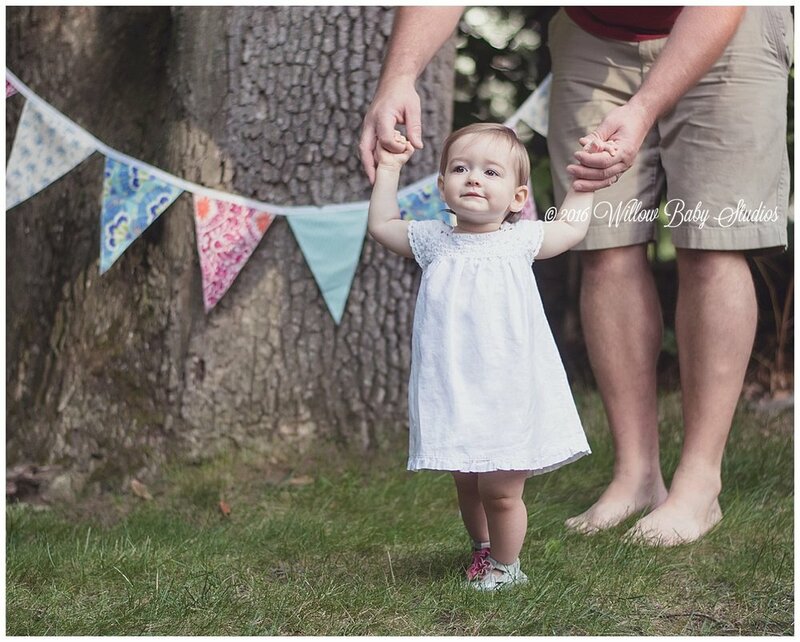 And so I've been blessed with the honor of capturing this first year of your life and I know that the world is so much more beautiful now that you are here.Hazel is not quite walking yet, but she stands proudly on her legs growing strong. She has a tendency towards serious observation, and is so thoughtful and careful as she absorbs the world around her. She takes after her parents, such kind people, understated in their interactions while being respectful, appreciative and calm. Happy happy birthday, darling Hazel! I can't wait to see what your second year brings to you and your family.